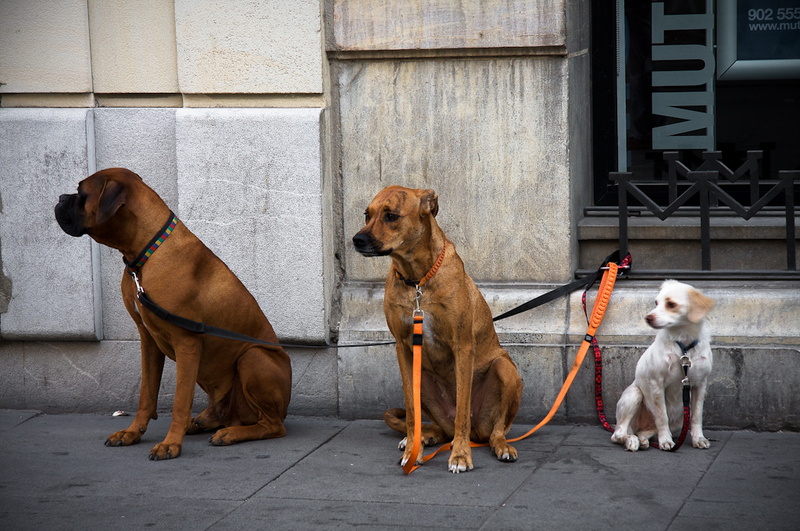 Three dogs waiting for the dog-walker. Taken in Seville. Great shot! I really like this and great entry for the vfxy theme this week. Bluechameleon, thanks! The VFXY Theme section has lots of good shots! Me encantan los perros. Love tris photo.